In 1892, Providence resident and Irish immigrant James Hanley opened the American Brewing Company. Beer was as big a business then as it is now. Hanley teamed up with Philadelphia architect and brewmaster engineer Adam C. Wagner to build a state-of-the-art, industrial-scaled brewery. The two men utilized the latest brewing techniques that required precisely controlled temperatures by way of new steam-powered De LaVergne mechanical refrigeration equipment that came on to the market in 1890. The American Brewing Company built two climate control systems for the lagering of beer, which required longer and more controlled cooling and aging than the ales and porters that had long dominated American tastes. The plant was a massive three-story building with a temperature-controlled basement level “stock house” for cooling, a process once done in underground caverns or above-ground ice houses. The American Brewing Company was one of 17 brew companies in Providence that supplied the city and surrounding region with America’s drink of choice. But not all was smooth sailing for the grand brew masters of pre-WWI America. 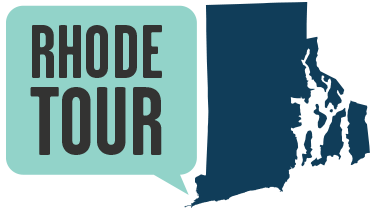 One big issue for the industry was the temperance movement, and in Rhode Island, John F. Collins, a man who would eventually become the mayor of Providence during the Great Depression. In the 1890s, Collins was a fresh-faced graduate of St. Charles College in Maryland, who returned to his hometown of Providence to look for work. He took a job working at American Brewing, where he learned about the beer industry first hand. Collins left the company, going back to school, and eventually earned a law degree from Boston University. 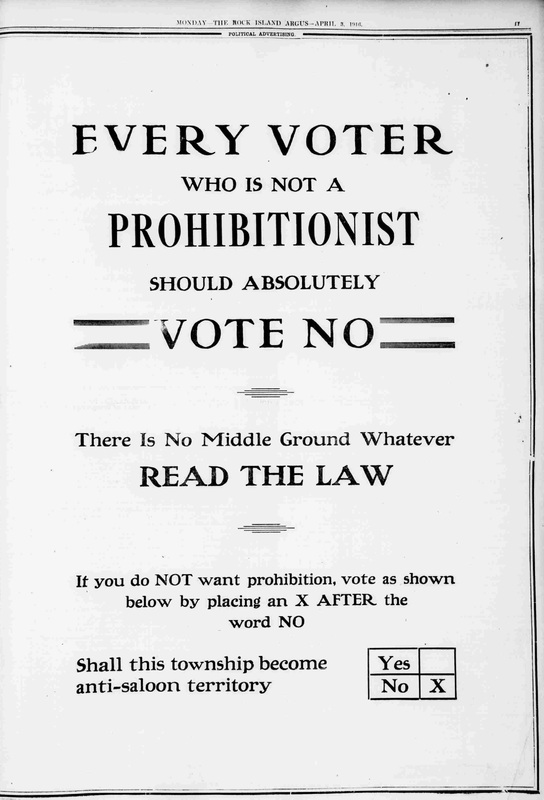 At the same time, the temperance movement that sought to restrict the consumption of alcohol was gaining steam and targeted ethnic and working class men’s drinking as a social problem. Further, during WWI many Americans viewed beer as “German” and beer drinking as unpatriotic. 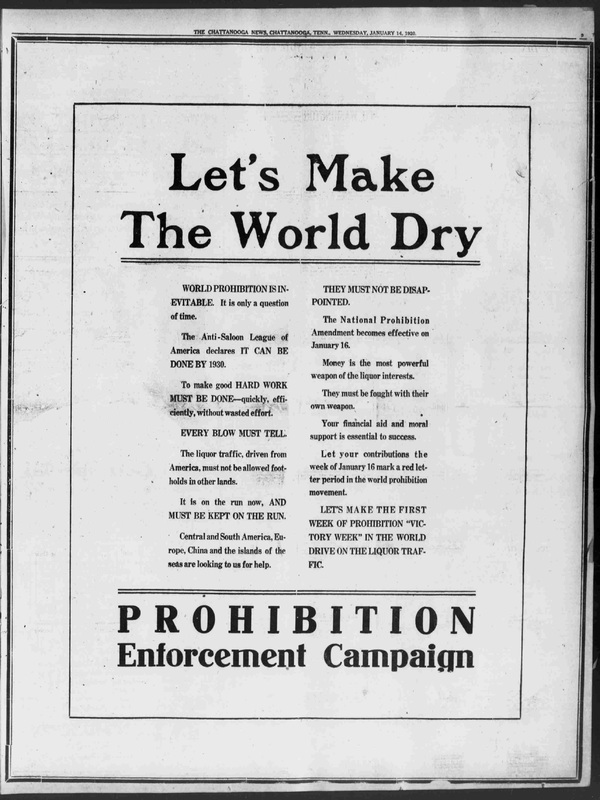 After WWI came the passage of Prohibition in 1920. At the time, John Collins took a job as special assistant to the United States Attorney for Rhode Island, prosecuting the law banning the sale of alcohol. John Collins did his job well and successfully prosecuted The American Brewing Company, which shut its doors in 1922. 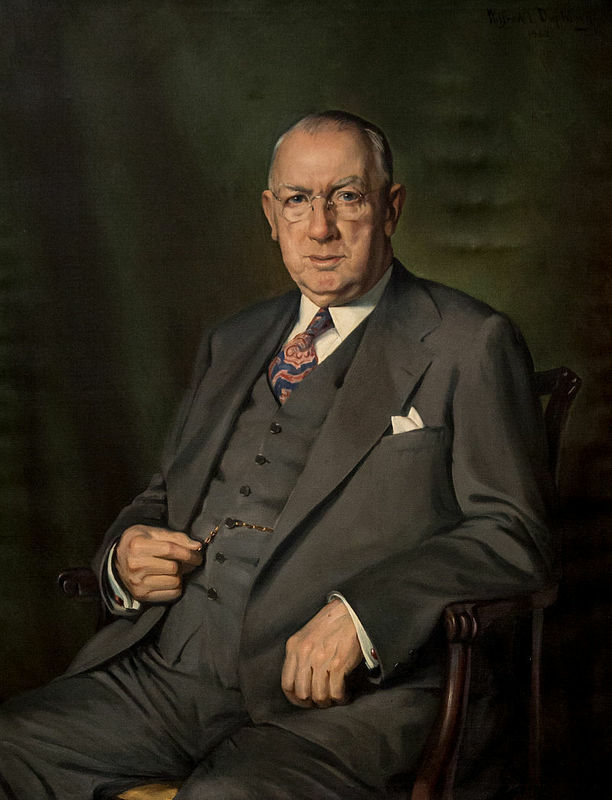 After the repeal of Prohibition, Collins went on to become a one-term Mayor of Providence from 1939 to 1941. 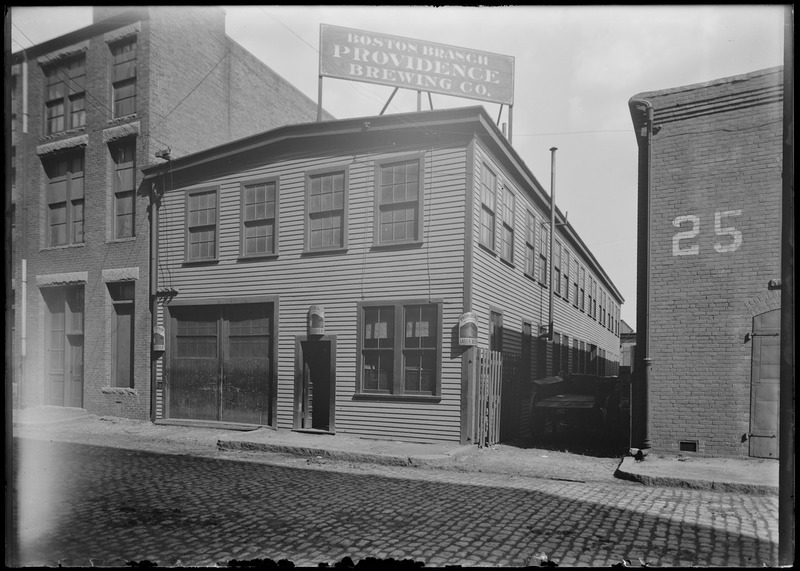 Throughout the ordeals of the temperance movement, WWI, and Prohibition, James Hanley bided his time and eventually opened another brewery in Providence in 1934, shortly after the passage of the 21st Amendment ended the unpopular prohibition against alcohol. Vote Yes! : Those critical of alcohol interests set their sights on ridding the world of the evils of drink. ~ Source: Chattanooga News, January 14, 1930. Library of Congress. Vote No! : Passage of the 18th Amendment prohibiting the sale of alcohol was contentious and the debate unfolded over many years, resulting in a law that was unevenly enforced. ~ Source: The Rock Island Argus, April 3, 1916. Library of Congress. Historians love beer too! There are many websites that catalog America’s rich history of beer making and beer drinking. Check out one such website here. For teachers: Here is a lesson plan from PBS on the temperance movement in the US. 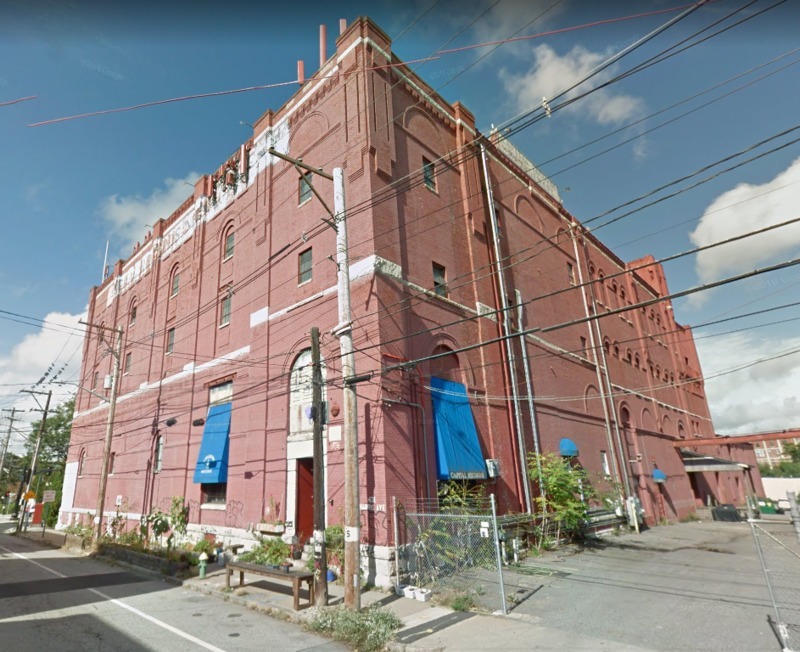 Jane Gerhard, “American Brewing Company & Providence Brewing Company,” Rhode Tour, accessed April 21, 2019, http://rhodetour.org/items/show/223.